Winter for me is a little bit boring for me. Same old thing! Every day of the week. Nothing much new to see as it is always too cold to go out too far. Not many days out or places to go and if we do get out, it is too cold to take photos!! It also get’s dark early so we do not get a chance to go far after school either. Weekends are not so bad, though, thankfully. We get a chance to go out and get our runs done in the daytime. Today I am sharing some pictures of a tree! 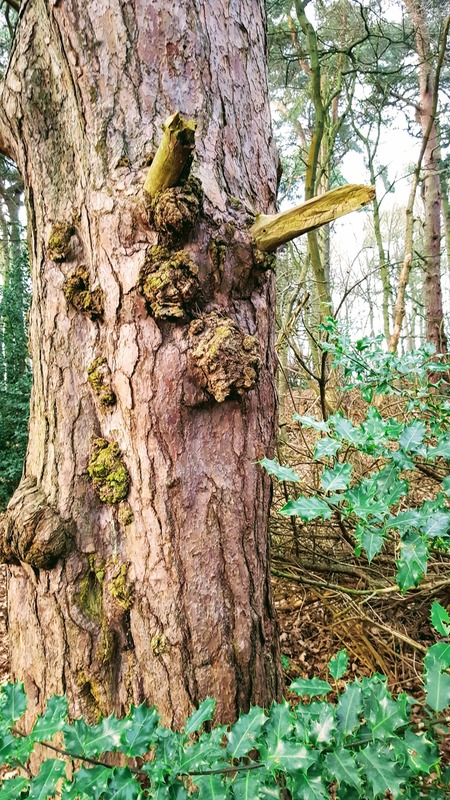 I see this tree every day on my walks with Mollie the Collie. Well twice a day, mornings and afternoon! It seems I spend my life either cleaning, working on the computer or walking Mollie at the minute. The walks are always good, though. The fresh air always clears my head and keeps me fit. 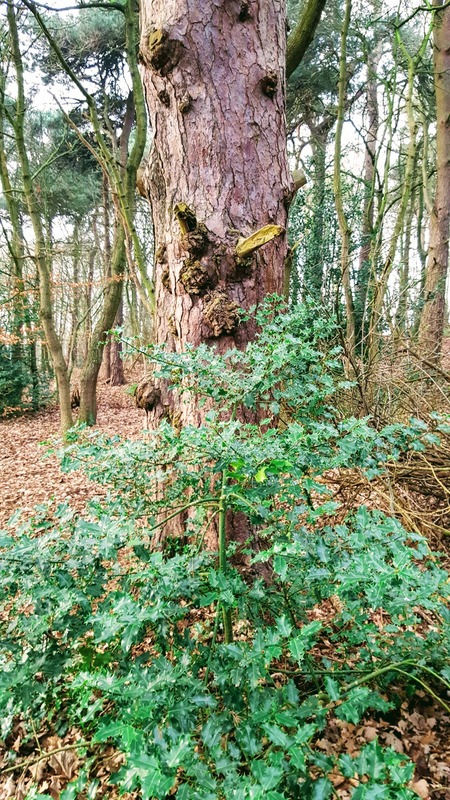 This tree makes me smile as it looks like a face staring back at me. We sometimes have a staring competition but he always wins!! Talking of staring competitions, Mollie can be doing something naughty and look up and see me staring at her. She stops, looks back at me, waits for ages then run like mad at me wagging her tail and then licking me uncontrollably. She can be so funny, knocking me to the floor in fits of laughter!! 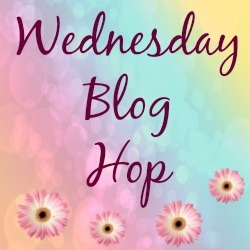 Want to join us today at this week’s blog hop? Link up any posts with pictures in them. These posts can be wordless or not so wordless, you choose. Simply publish a post with pictures in and join us at the blog hop. Please leave a comment here and I will stop by to visit your blog and leave a comment too. Staring Competition But He Always Wins: Wednesday Blog Hop. "How To Make Salted Caramel Hot Cross Buns"
Yeah it would be hard to win against a tree! It's a nice looking tree! Ha!! true 🙂 Thanks Jill. Hmm. I can see the face. I don't think I could win either. Totally see the face and I know he would win against me! Thanks for sharing. Such a strange tree! I don't think I would win a starting contest, either. Hehe, it sure does!! Reminds me of The Gruffalo, lol!! Claire, I can almost see a face on this tree. The holly surrounding its base really pop on such a winter's day. 🙂 Have a wonderful WW! Great tree, it would be nice if trees could talk and tell us who has passed by all these years! That is a great thing to walk by a couple of times a day. Great photo. Lovely pic! Have a great week! It's a little difficult to make a tree laugh. 🙂 Maybe one day, though!